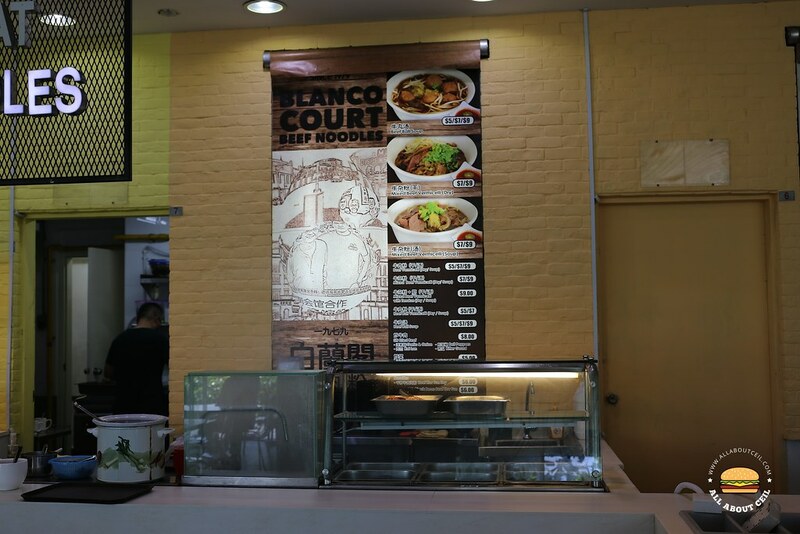 They have been around since 1979 though not at the same location, they started at Blanco Court then moved to North Bridge Road and then to Guilemard Road before moving to the food court in Greenwich V at Seletar Road. It is currently manned by Uncle Max, the original chef. 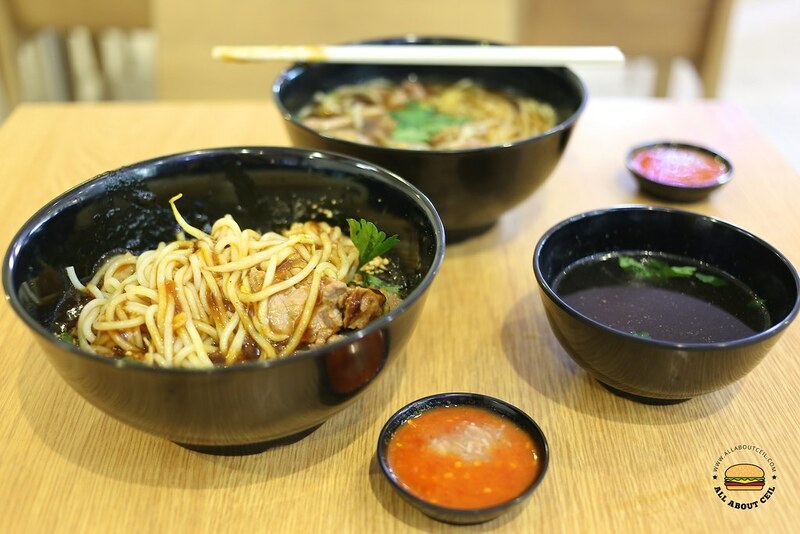 Their previous shop at Guilemard was opened by 24 years old Mike Loh who gave up pursuing a career related to his Diploma in Sports Science to carry on the family business but what exactly happened later on that led to the sudden closure of that shop? I was there on a weekday near lunch and I was their only customer at that time. 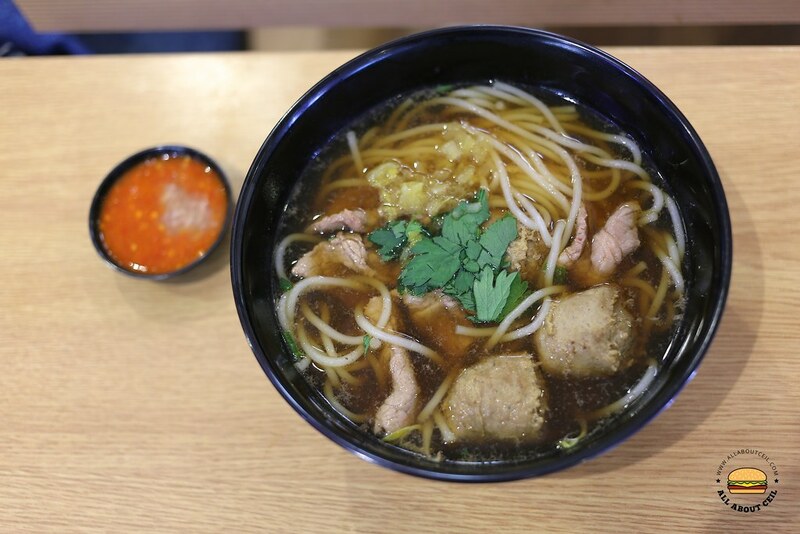 I wanted to order a bowl of Beef Ball Soup ($5/$7/$9) and Mixed Beef Vermicelli (Dry) ($7/$9). That Uncle asked, "Do you want it with Bee Hoon?" I was a little confused and I thought he was referring to my order of Mixed Beef Vermicelli which I specially requested to have it with the sliced beef. I answered, "Yeah". I was served a bowl of Beef Ball Soup with bee hoon. I think Uncle did not get my second order so I repeated it. I waited for another 5 minutes for it to be ready. I asked whether am I supposed to add the cincalok to the chilli and I was told to do so. The Beef Noodle is still good and satisfying. 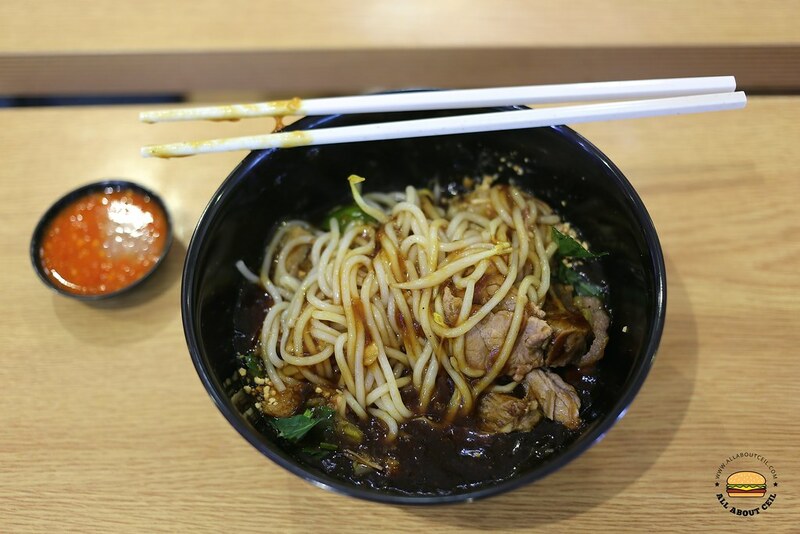 It is getting difficult to find good Hainanese style beef noodles these days. 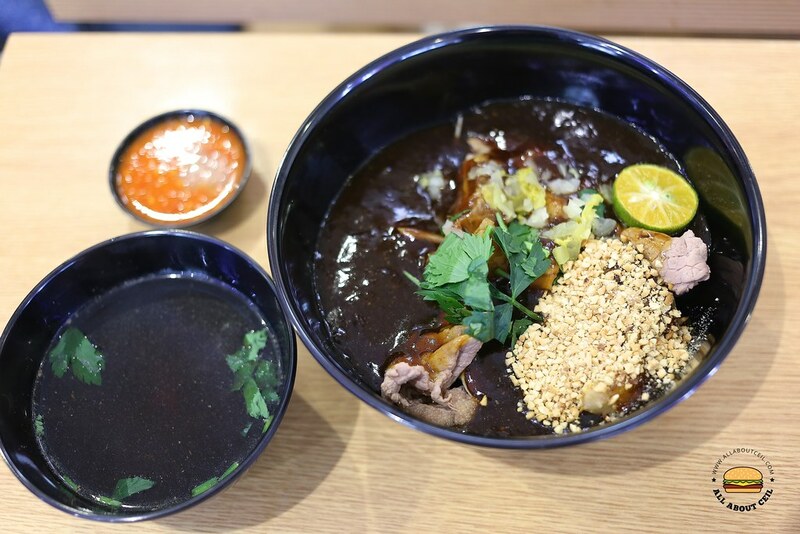 Their broth and thick gooey sauce are done using a 'secret" recipe that has been handed down and is using beef marrow as part of its main ingredients. Those sliced beef were cooked just right. It was garnished with a handful of grounded peanuts with salted vegetable and a piece of calamansi. To start, squeeze the calamansi then mixed it well with other ingredients and a better than average bowl of beef noodle awaits. I went for the Beef Ball Soup next. There were a few slices of beef and a handful of salted vegetable added to it, too. The soup was a little too light with a slight beefy taste. I was not quite impressed with those beef balls as I thought it could be better.